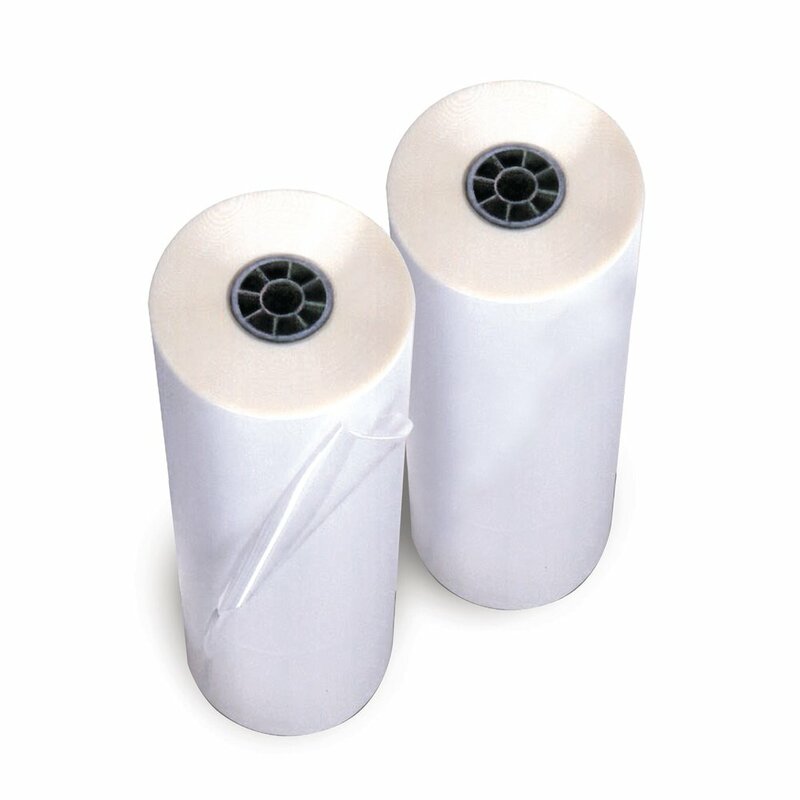 HeatSeal® standard roll laminating film for hot roll laminating machine use. 18” x 500’ film and 1.5 mil thickness. 1” core on durable NAP I film. Not compatible with heat shoe-type laminators. 2 rolls per box.